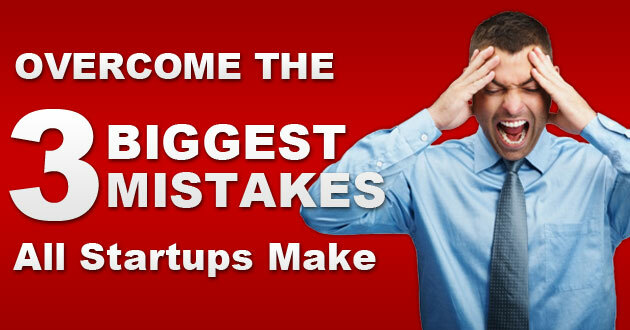 There are 3 major mistakes that devastate small business start-ups... and we want you to know them all. Not only that, we'll show you EXACTLY how you can overcome every one of them... and in the process, generate all the new customers your business can handle... WITHOUT spending a dime on marketing or advertising. 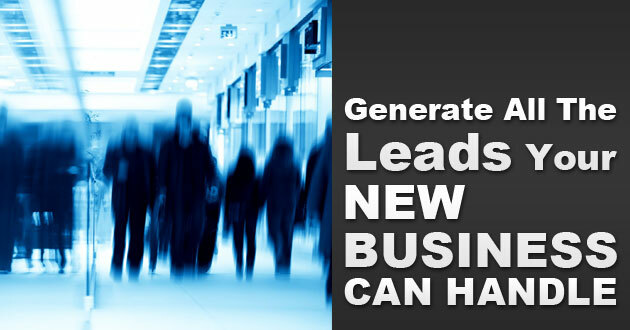 For example, every small business needs to generate leads so they can close sales. But in our media saturated world, if you don't know the right marketing strategies, you might as well throw your marketing dollars in the trash. Consider this, does your marketing make your business the obvious choice to do business with? Does it convey the fact that you're business is different and unique from all of your competitors? Does it convey immediate credibility? 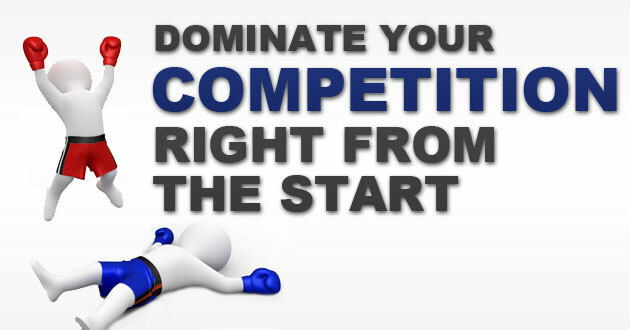 Or does your marketing look and say the exact same thing as your competition's marketing? 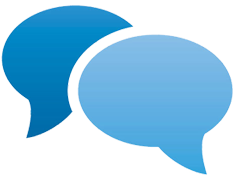 Does it simply throw a bunch of platitudes at your prospects by saying... "we have the lowest prices... the highest quality... the biggest selection... we offer the most convenience... we're family owned and operated and we've been in business since 1431 B.C.? And if this sounds like your marketing... is it working? 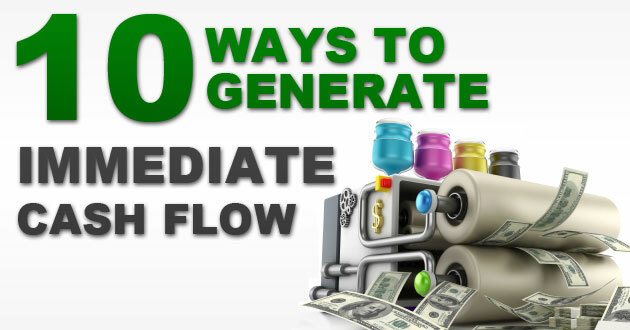 Are you flooded with more prospects than you can handle? Are you making more money than you know what to do with? If not... then enter your name and email address in the box to the right, and we'll give you the secrets we use to help thousands of small business start-ups just like you to immediately overcome the 3 major mistakes that devastate small business start-ups, and in the process teach you how to out-think, out-market and out-sell your competition right from the start. "How To Stop Discounting Madness"
Here's your opportunity to learn the latest in world-class, cutting-edge strategies and tactics designed to take your business to the next level. 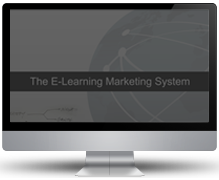 Our weekly videos are content-rich, straight-to-the-point instructional presentations that will enable you to generate more leads, attract more clients and make more money. Since taking on this marketing system to assist in our strategic direction my company has increased revenues from $14K to a whopping $52K per month! I would like to say it was a difficult process but it was quick and simple. Over the next 12 months my goal is to take revenues to $100K per month and I believe it will absolutely happen thank to all the done for you advertising and marketing resources afforded to me for my low monthly fee.